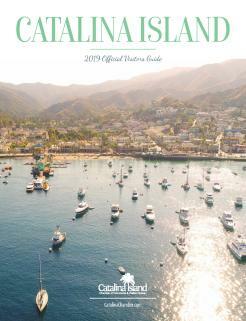 Catalina Island welcomes over 1 million visitors a year via ferries, helicopter or private boats and planes. Tracking based on arrivals in Avalon are tracked below. Visitor driven revenues including taxes on hotel and vacation rental stays (TOT), attractions and sales tax are tracked and reported as well by the City of Avalon and also available for download. Reports are updated about once a month. 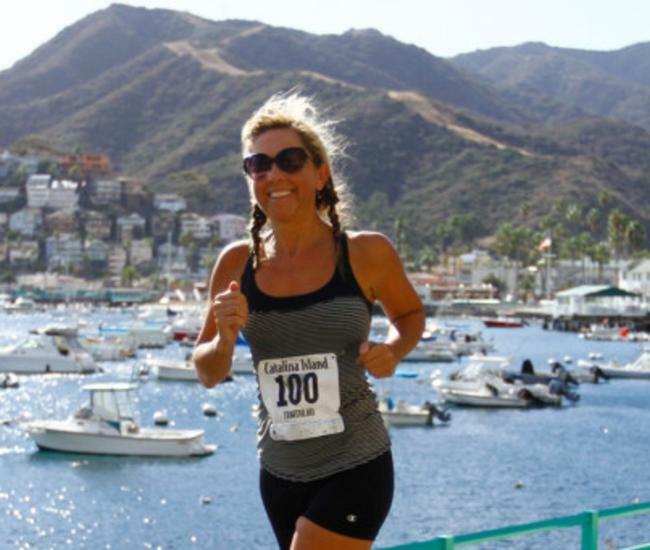 The Catalina Island Chamber of Commerce & Visitors Bureau engaged the firm of Lauren Schlau Consulting to create a profile study of visitors to Catalina Island. The study was conducted in phases, and included samples of visitors arriving by passenger ferries, cruise ships, private boats, helicopters and aircraft. The study segments data for seasonality, weekdays vs. weekends, event attendees and mode of transportation. Economic impacts are included. 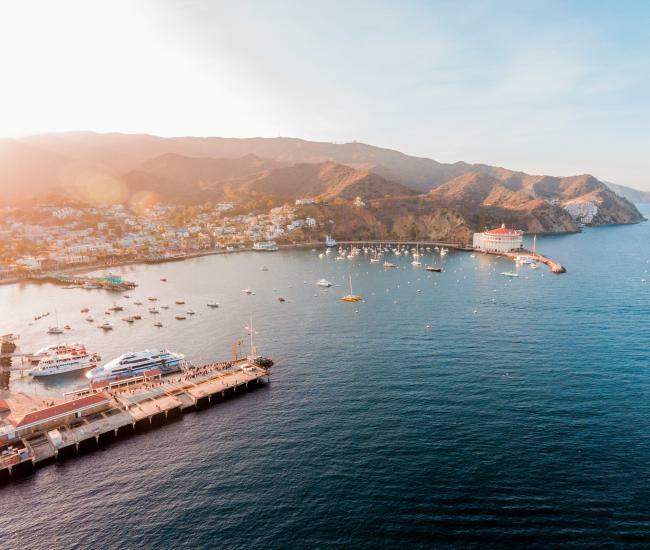 The Catalina Island Chamber of Commerce & Visitors Bureau engaged the firm of SMG to conduct a capacity vs. needs study for Catalina Island. The study was conducted in phases, and includes analysis of island visitor data, stakeholder interviews, analysis of infrastructural systems and their respective capacities/limitations as well as peak/off-peak demand periods of visitation. 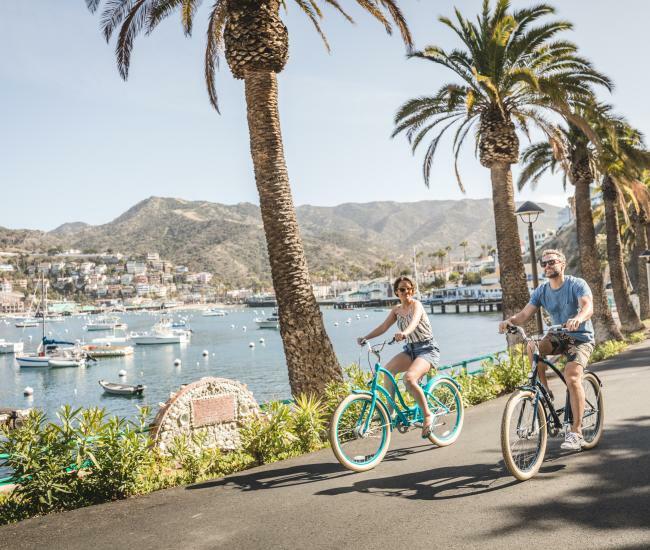 In an effort to stave off situations of overtourism, the study includes recommendations for driving more visitors to the island in periods of low demand on infrastructure and makes recommendations for reducing demand in peak travel periods.